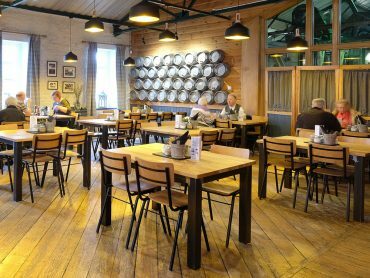 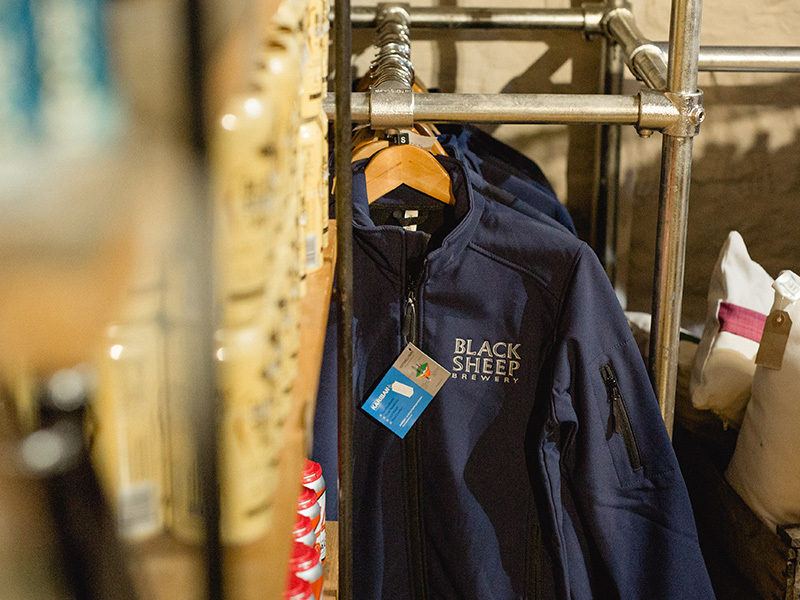 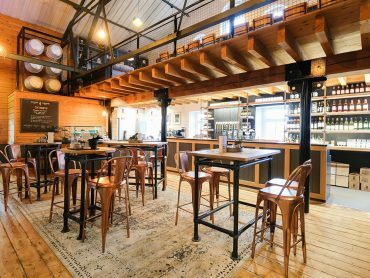 No visit to our brewery is complete until you’ve taken a look around our specialist on-site gift store. 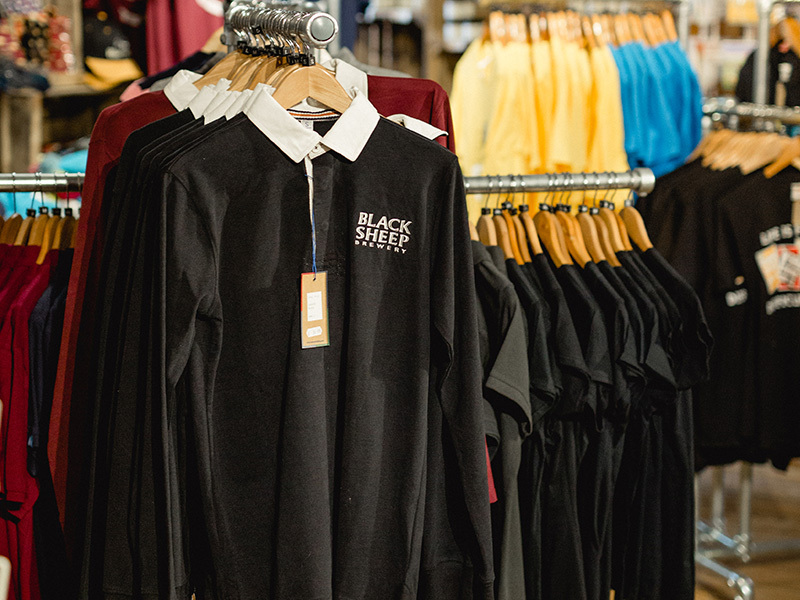 Situated in the corner of our Visitor Centre, the Sheepy Shop offers you the chance to take a little piece of Black Sheep home with you. 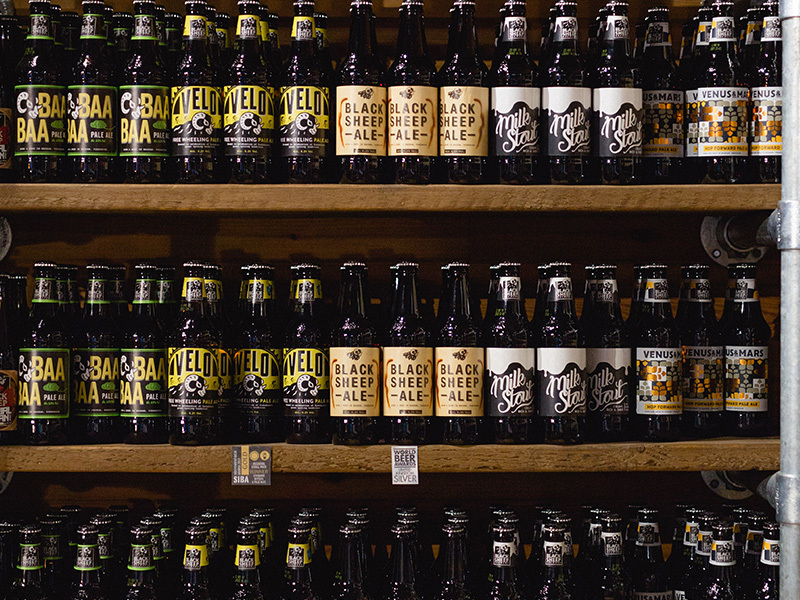 With our full selection of award winning bottled, canned and kegged beers all available from the shop, there’s sure to be something that will tickle your tastebuds. 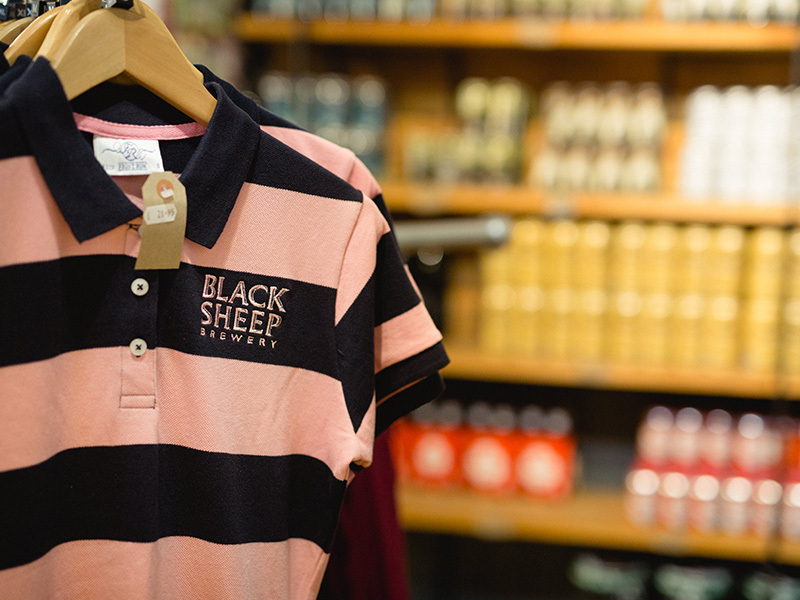 Away from the beer, we offer exclusive clothing, beery gifts, glassware and other Yorkshire treats to take away after your visit. 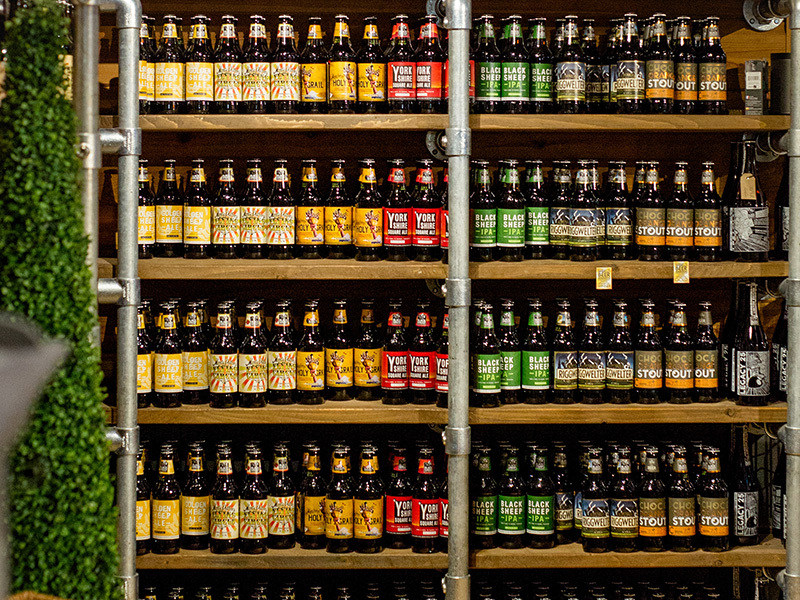 All our bottled and canned beers can be purchased from our Sheepy Shop. 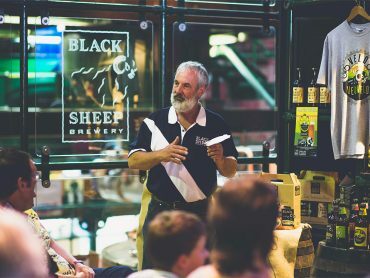 Exclusive Black Sheep merchandise is also available. 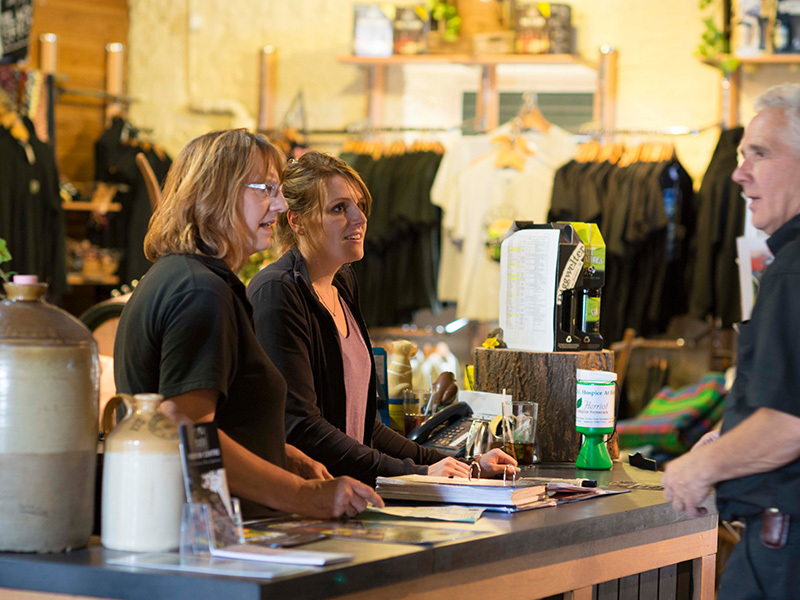 Our friendly shop team are always on hand to help out!